Holes : 18. Length : 5937mts. Par : 72. Features : Open, pleasant layout golf course without contours and alongside the Guadiano estuary. Facilities : Club hire, trolleys, buggies, driving range, putting green, chipping green, tuition. Location : South of Ayamonte at the Portuguese border. See Map. 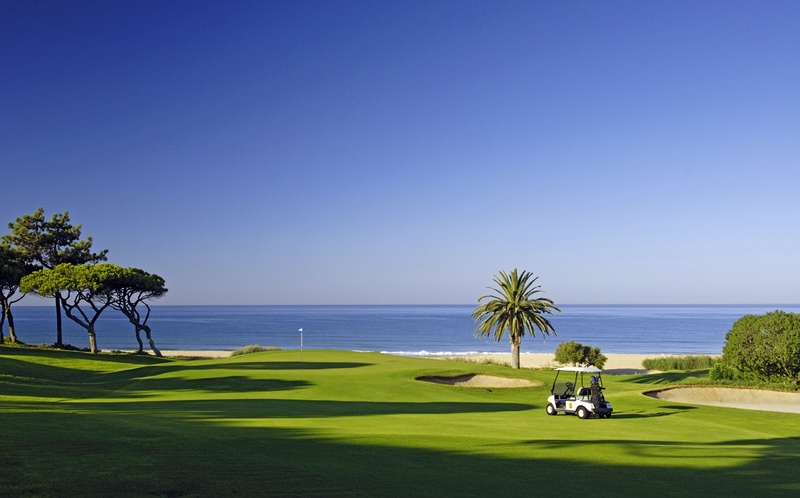 Site Map : : : Website by JTR : : : © Copyright Algarve Golf Holidays 2002/2012 : : : No.